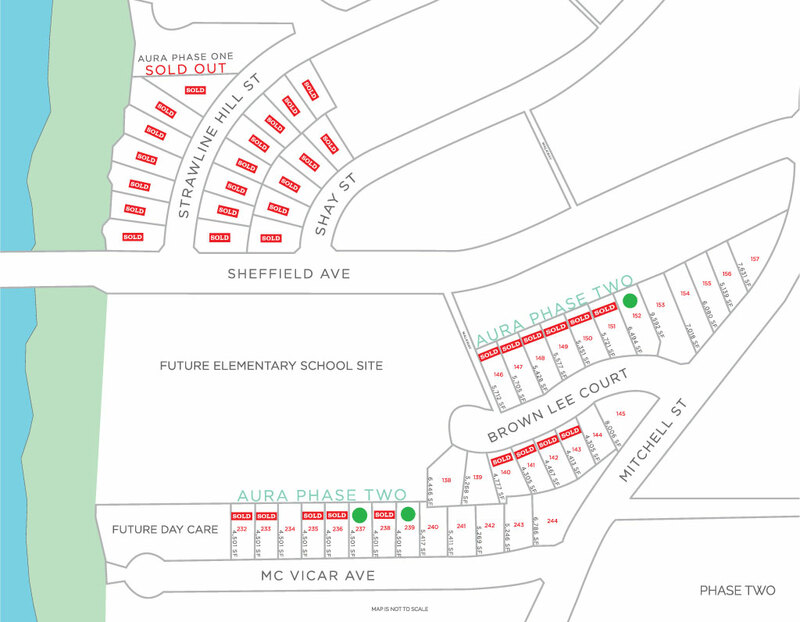 Aura is a 33 home development with stunning mountain and river views in one of Burke Mountain's newest neighbourhood, right beside the future Sheffield Elementary school. 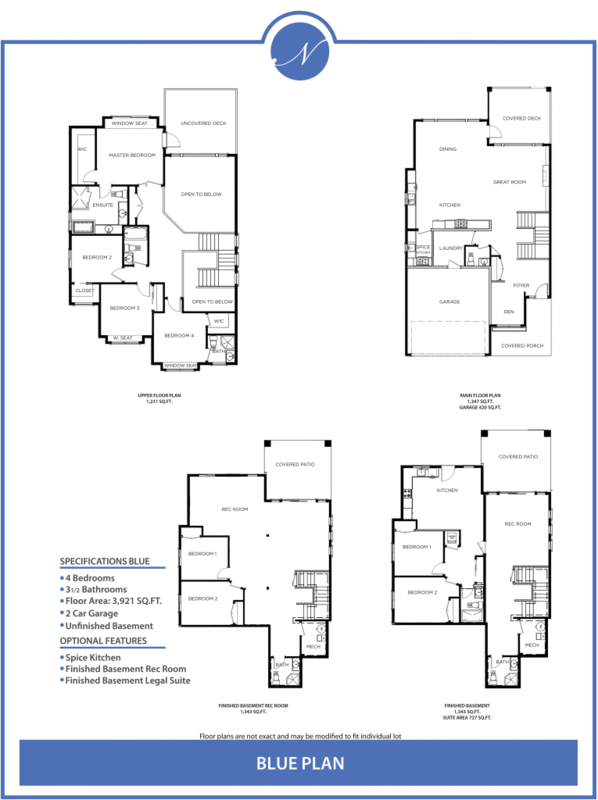 Aura homes feature engineered hardwood, high end carpet, deluxe lighting packages and custom baseboards, door casings and window ledges. In the kitchen, you can find granite countertops, full height backsplashes, maple cabinets with lighting and island complete with a wine rack. The greatroom features a cozy gas burning fireplace and lots of space for entertaining. 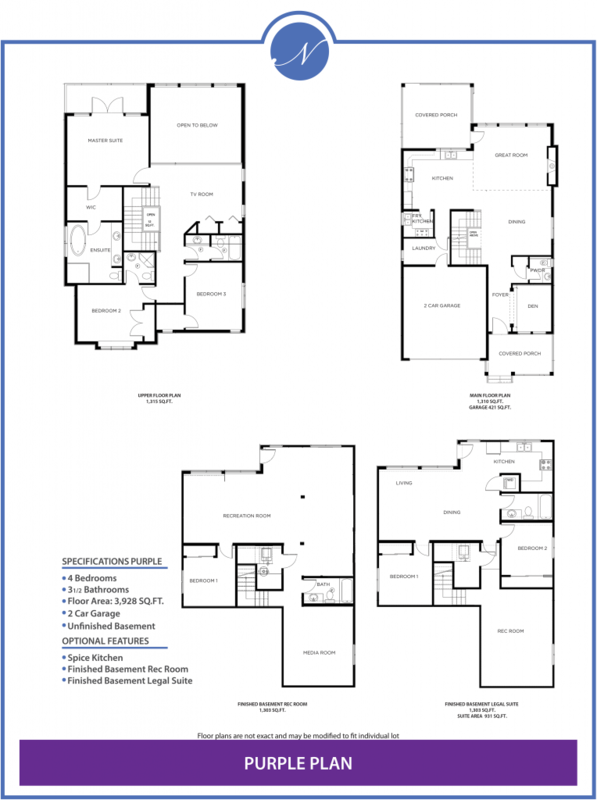 With three or four bedrooms on the upper level, including a master suite with spa-like ensuite and walk-in closet. Aura also gives you an optional finished basement with two bedroom and recroom layout, or an option for a legal, 2 bedroom suite. 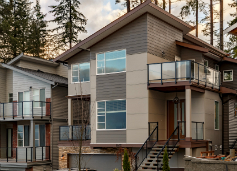 The exterior of Aura homes feature hardy board, stone and vinyl with covered decks.